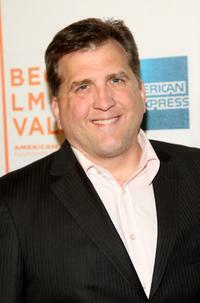 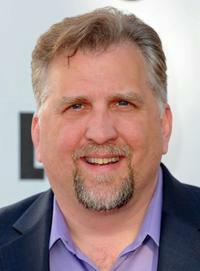 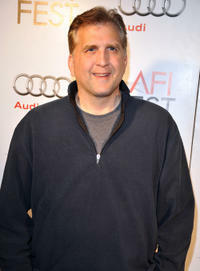 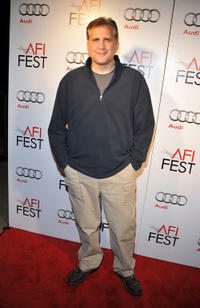 Daniel Roebuck at the premiere of "John Dies At The End" during the 2012 AFI FEST. 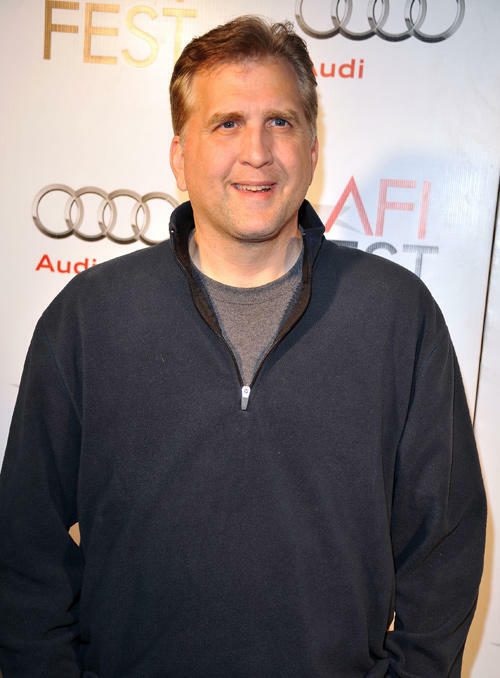 Daniel Roebuck at the premiere of "Finding Amanda" during the 2008 Tribeca Film Festival. 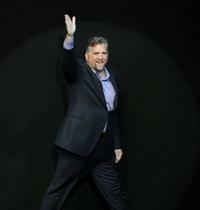 Daniel Roebuck at the ABC's "Lost" Live: The Final Celebration. 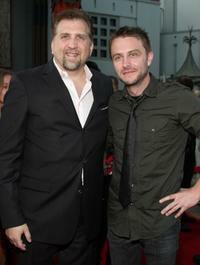 Daniel Roebuck and Chris Hardwick at the premiere of "Halloween II." 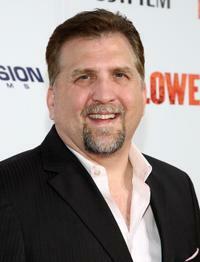 Daniel Roebuck at the premiere of "Halloween II." 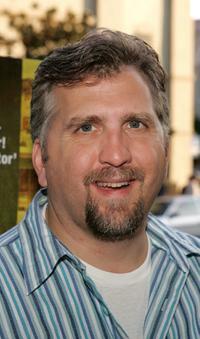 Daniel Roebuck at the premiere of "The Devil's Rejects" during the annual Comic-Con.